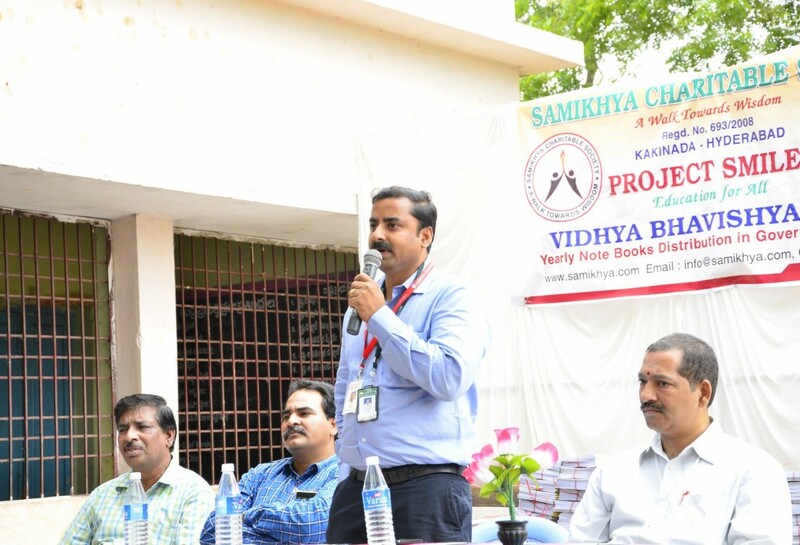 The most awaited samikhya's event VBN 2015. 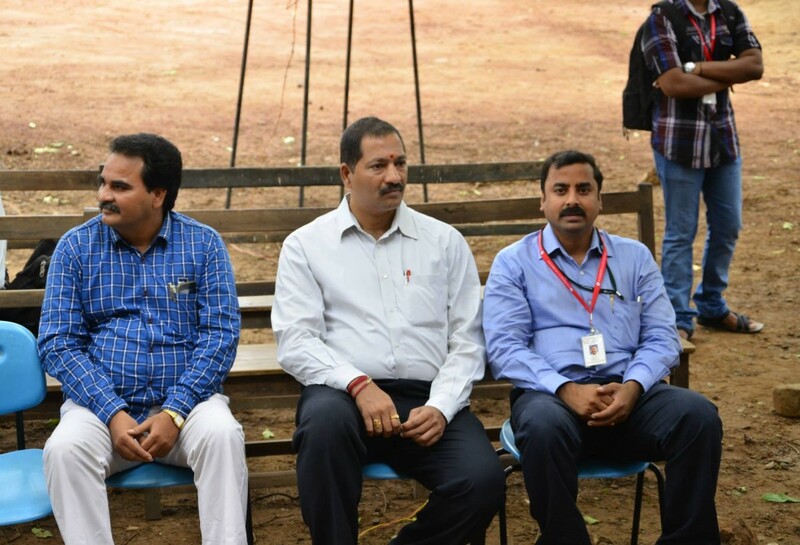 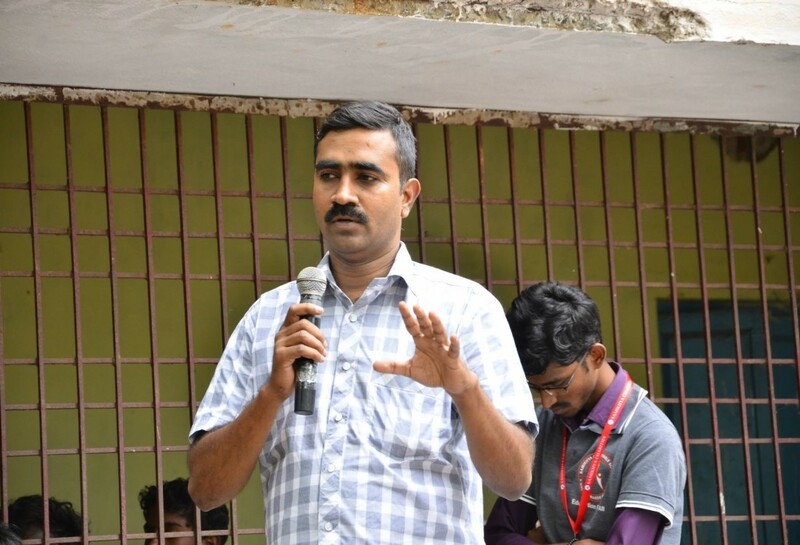 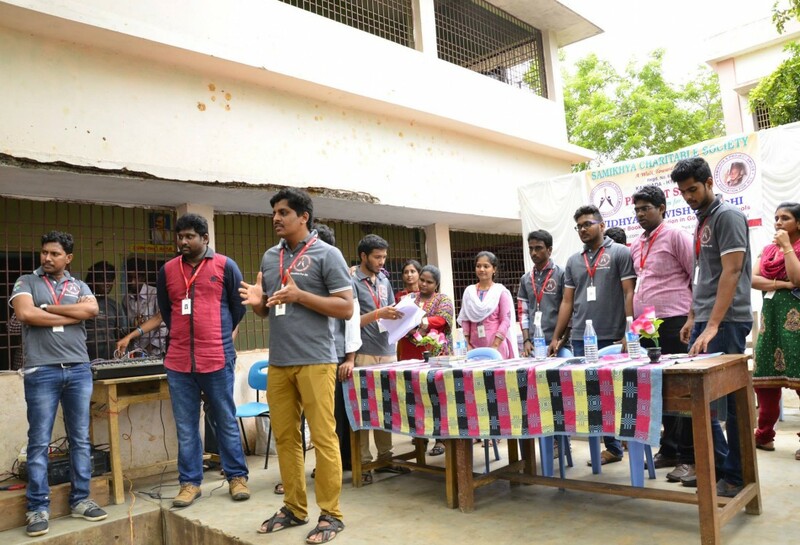 Here is the glimpse of the very first event at Gudarigunta MPP School on 22.06.2015. 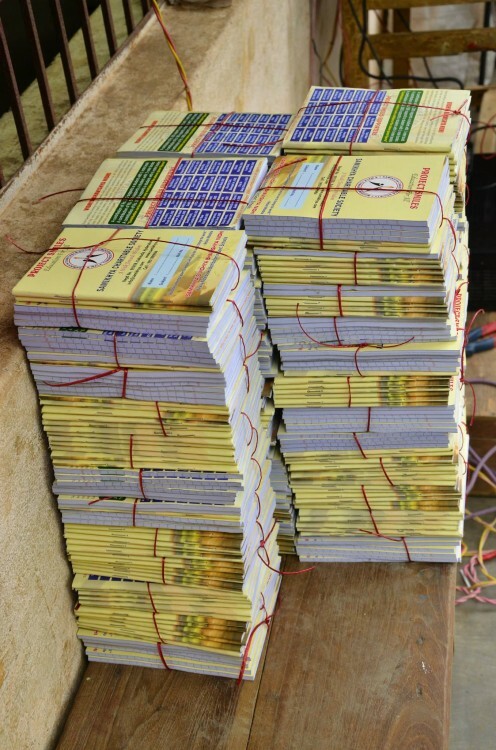 We have catered the entire school students with note books, sufficient for this academic year. 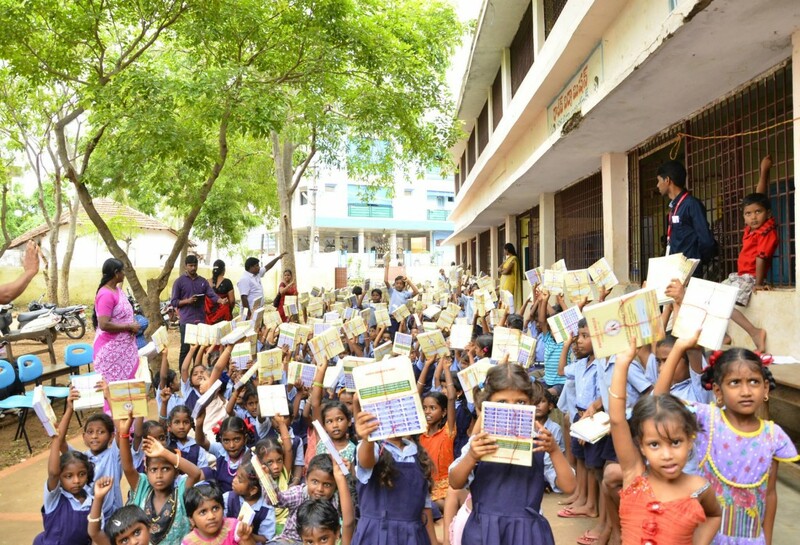 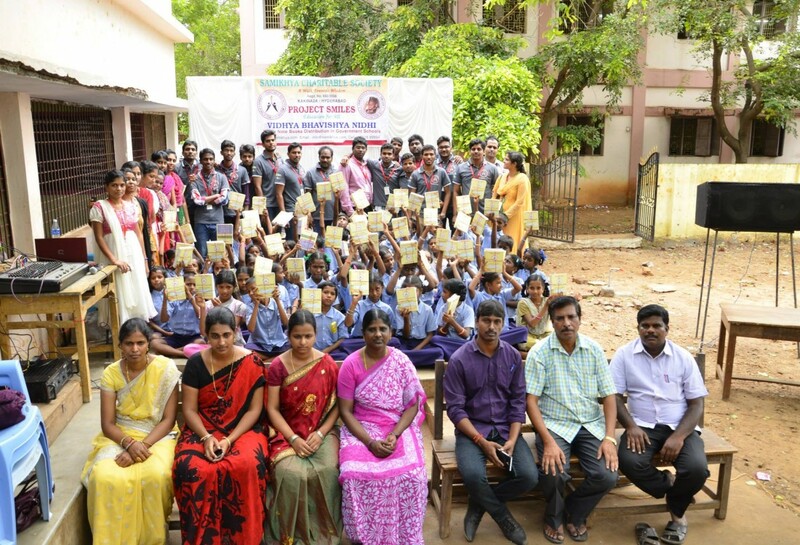 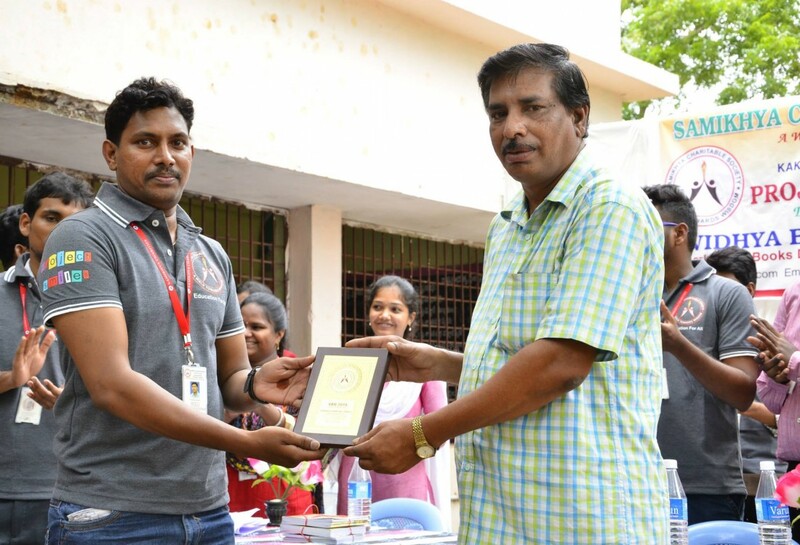 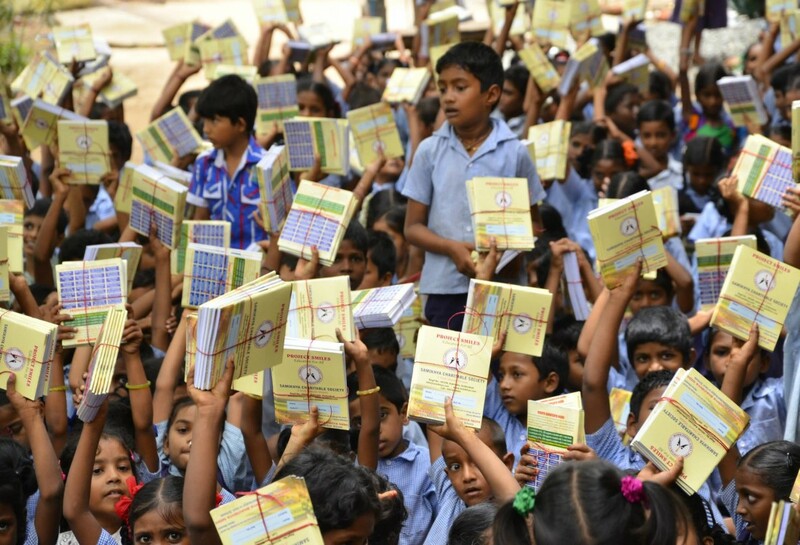 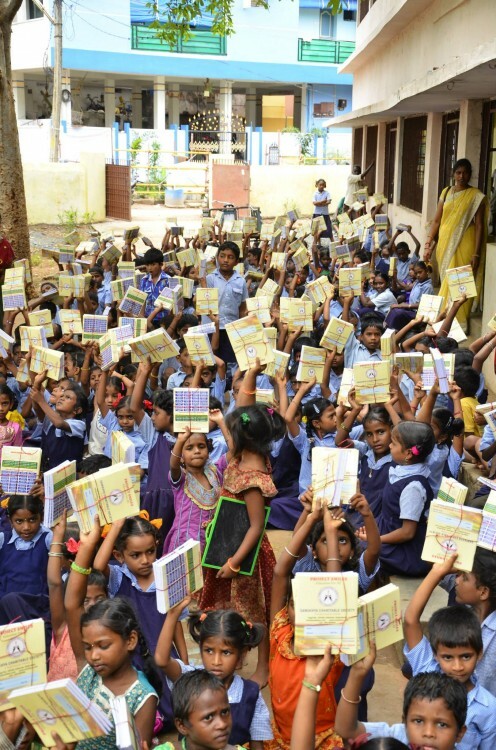 Around 322 students and 2500 Note Books were distributed. 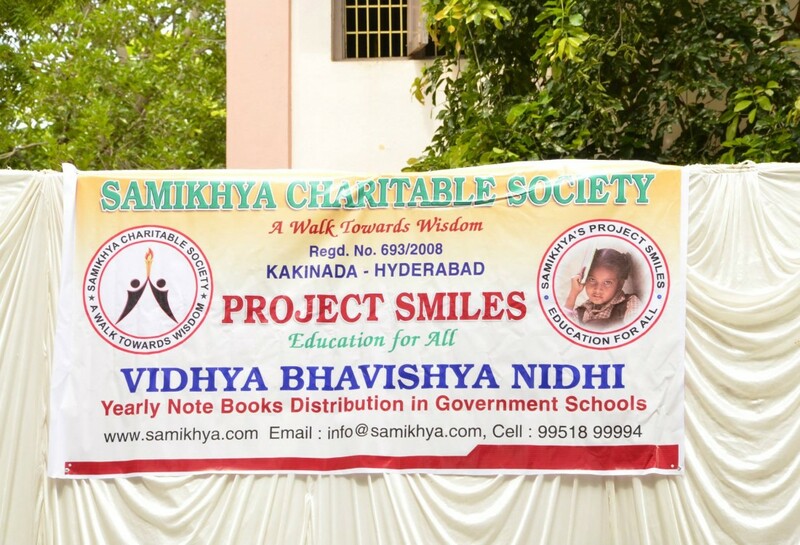 Thanks to the Guests, School Staff, JNTUK student members and our Team Samikhya Charities members for participating in the event and making it a grand success.. 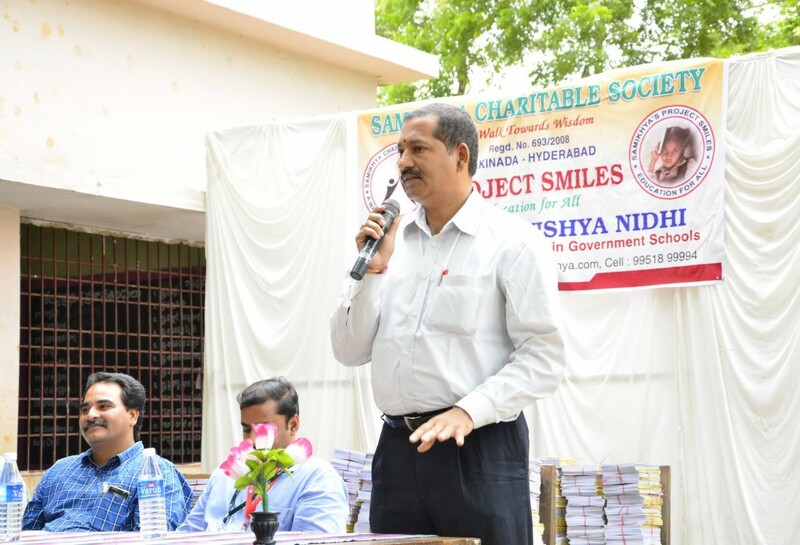 Team Samikhya Charities, Wish to spread many more smiles, many more times.